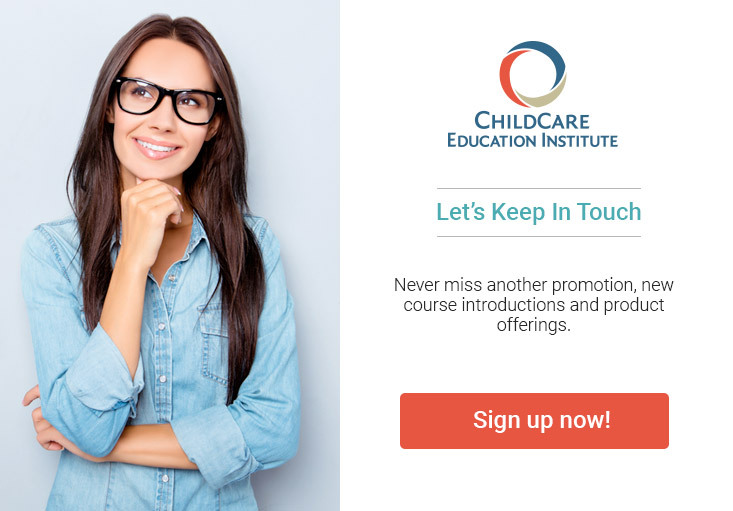 CCEI’s Florida Child Care Professional Credential (FCCPC) Certificate – Spanish is designed to provide the 120 clock hours of professional development required by the Department of Children and Families in the State of Florida. The program is comprised of nine Instructional Units. These units focus on the eight FCCPC Content Areas. Each student in the FCCPC Certificate – Spanish program receives support from a bi-lingual Education Coach (EC). Each EC is an early childhood specialist and has previous experience working in a child care center or school. In addition, this program has been evaluated by the National College Credit Recommendation Service (National CCRS) and has been recommended for 10 semester hours of credit in human/child development or early childhood education in the lower division baccalaureate/associate degree category. End of Course Quizzes in multiple choice format – Students must pass each quiz with a grade of 70% or better to complete the FCCPC training course. Cumulative Final Exam in multiple choice format – Students must pass with a grade of 70% or better to complete the FCCPC certificate program. Textbook Information: Textbook is required and must be purchased at the student’s expense. Trabajando con Niños Pequeños by Judy Herr; 5th Edition; Goodheart-Willcox Publishing; ISBN – 978-1-59070-622-0; Approximate Cost: $70 Prospective students are strongly encouraged to check with their licensing representatives to determine each program’s applicability toward state requirements.